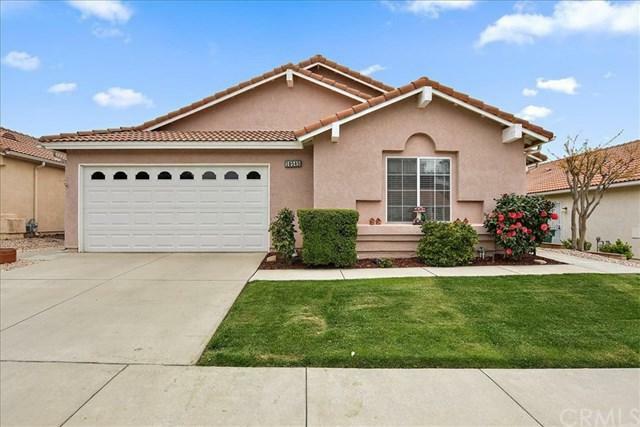 It doesn+GGt get any better than this wonderful 55+ gated community, situated right on the Golf course with breathtaking views. Highland Springs community Golf is included in your HOA! 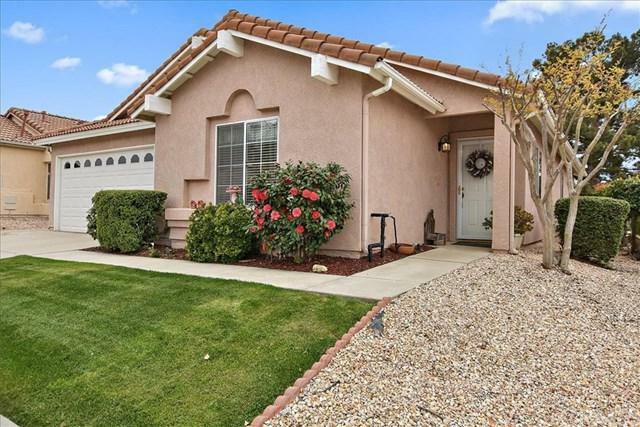 Just over 1600 square feet this home has 3 spacious bedrooms and 2 baths. 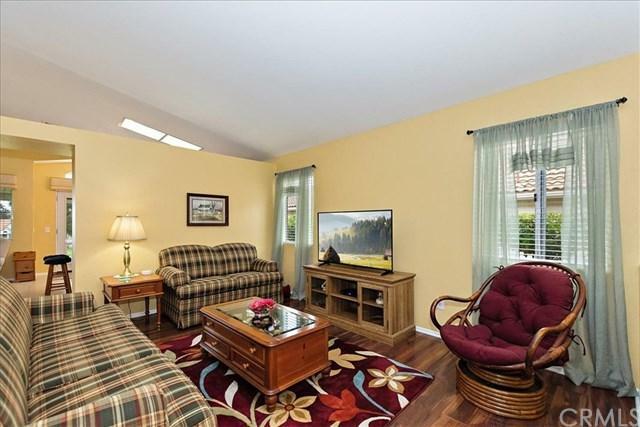 A large living room with cathedral ceilings for a bright open feel! Brand new A/C heather unit has just been installed. The kitchen features new cabinets with quartz counter tops, brand new stove and microwave hood have also been installed. Backyard's easy care landscaping and a brand new aluminum patio to enjoy the view of the Golf Course. Highland Springs offers, Tennis, a heated pool/spa, billiards, a clubhouse and many great activities. A short drive to the 10 Freeway, Morongo Casino, less than 30 minutes to Palm Springs and Redlands. Surrounded by gorgeous mountain views this a lifestyle you will enjoy! Highland Springs has LOW TAXES and A low HOA!! !